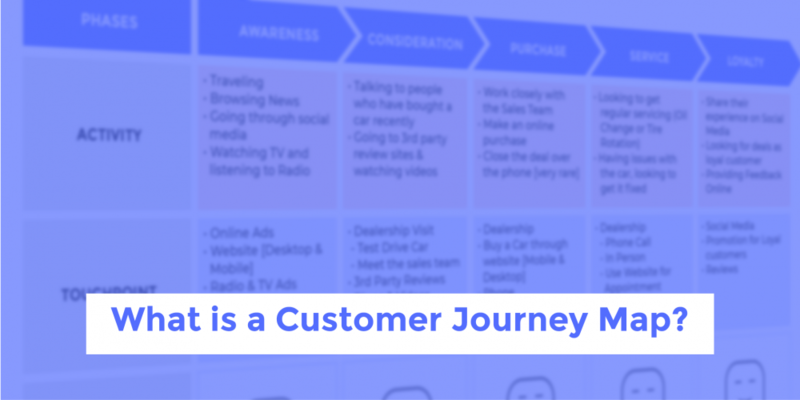 What is a Customer Journey Map and why is it important? Idea Theorem is one of the top user experience design firms in Canada. We focus on mobile app design, web design and web development. Once the digital product is ready for launch, we help put together a digital marketing plan in order to connect with the target audience.